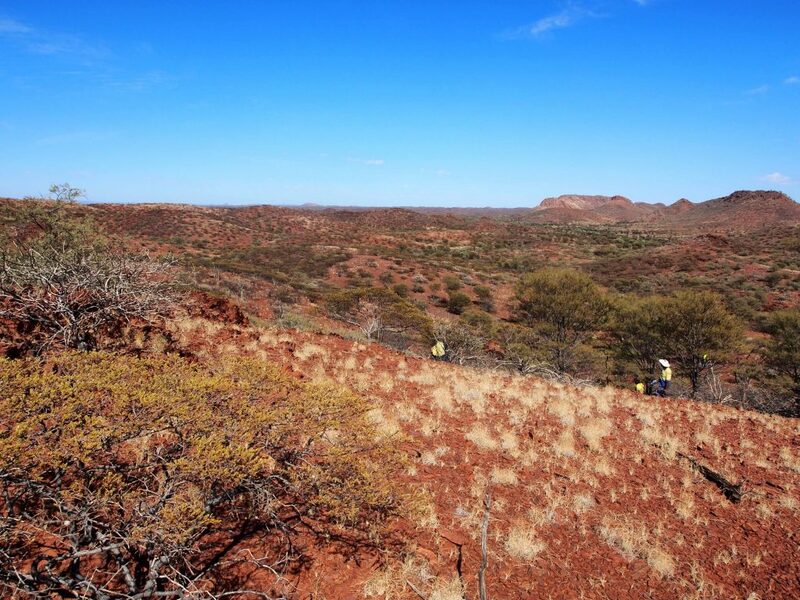 Jurruru traditional country covers approximately 10,933 square kilometres of land in the South West Pilbara region in the Shires of Ashburton and Upper Gascoyne. At an on-Country Federal Court hearing on 1 September 2015, the Jurruru people were recognised as the native title holders of approximately 7,064 square kilometres of land (known as the Jurruru people Part A determination). The determination was made by consent of all the parties to the proceedings, and it covers that portion of the Jurruru claim that was not overlapped by the Gobawarrah Minduarra Yinhawanga (GMY) claim. The hearing was attended by community members, YMAC staff, representatives of the various respondent parties and relevant government officials. The remaining Jurruru native title claims cover approximately 3,870 square kilometres of land. 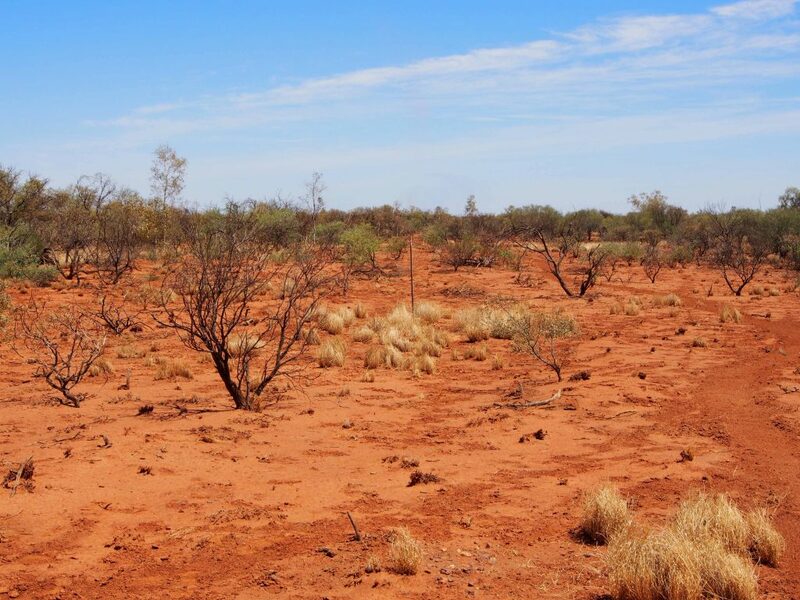 Throughout the reporting period YMAC has continued to represent the Jurruru claims in the Federal Court case management process. YMAC has also worked with the Jurruru people to resolve the overlapping Gobawarrah Minduarra Yinhawanga (GMY) claim through the case management process and a series of hearings in the Federal Court. On 30 June 2016, the GMY claim was dismissed, thereby removing the GMY overlap of the Jurruru and Jurruru #2 claims. The Jurruru will now engage with the State in relation to the resolution of the remaining Jurruru claims. There has been a low level of future act activity within the Jurruru claim area. YMAC continues to assist the Jurruru people with advice and negotiations where future act notices are received and are assisting the Jurruru people in protecting their heritage and native title rights and interests in their country.